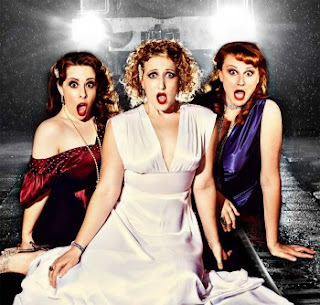 Johanna Allen, Elise McCann and Marika Aubrey will star in 12 Songs To Save Your Life. Saturday the 5th of May at The Supper Club. Catch the divas perform, then sick around for an after party of sorts with SSJ performing after. Tickets through Moshtix or at the door on the night.